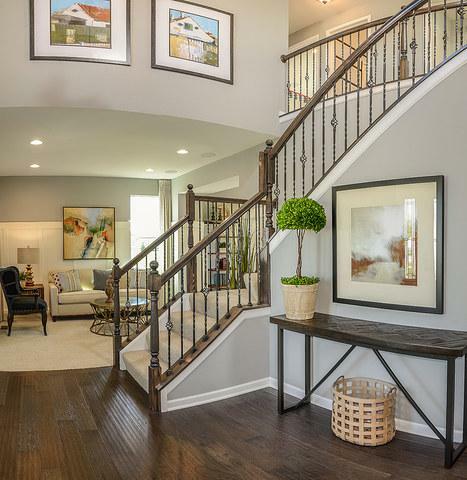 Brand new at The Crossing at Remington Pointe. 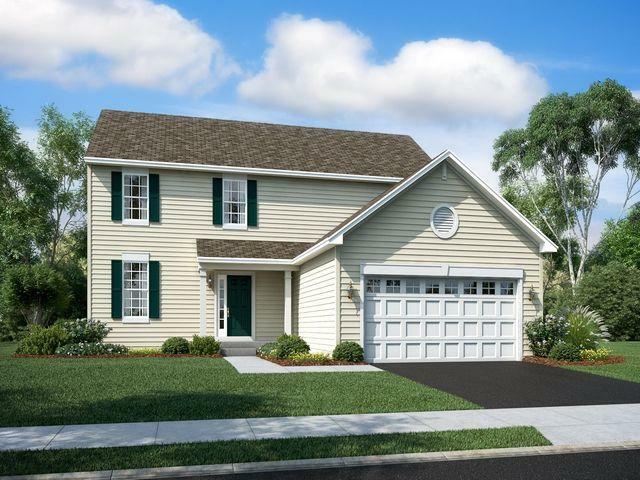 The Victoria features: four bedrooms, two and a half bathrooms, a first floor study, two-car garage, and a full garden basement. 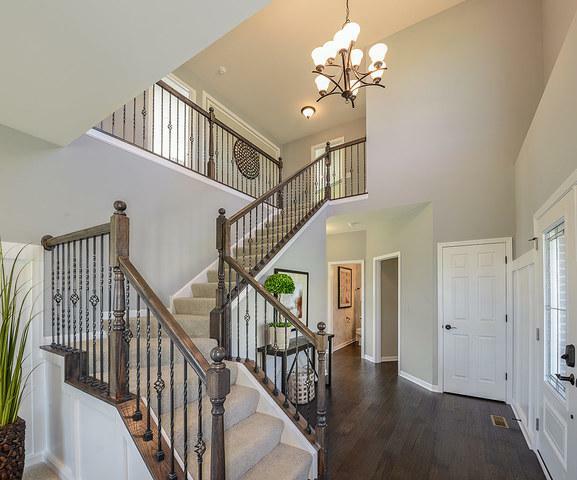 Upon entering, you and your guests will enjoy the lofty welcome of a two-story foyer and second floor staircase. 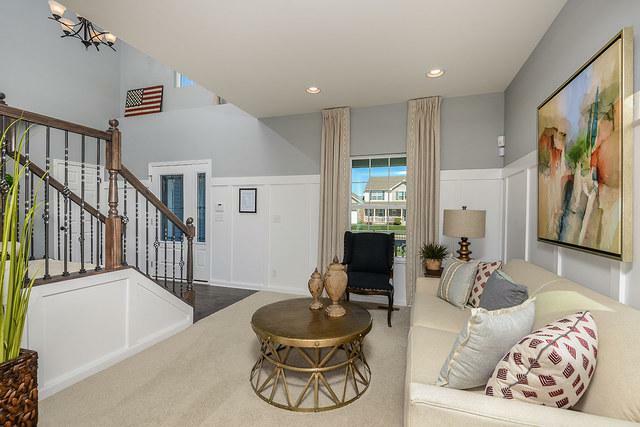 Along the foyer is access to a separate living room that adjoins the formal dining room, a design that is ideal for formal dining and hosting guests. The dining room has convenient access to the well modern kitchen, which features a pantry, breakfast dining area, and plenty of counter space. The breakfast dining area is situated along the family room providing the perfect layout to enjoy a relaxing night in or enjoy time with loved ones. The second floor is home to four bedrooms, most notably the master bedroom, spaciously designed with a private, full bathroom and walk-in closet. Lot Dimensions 10000 SQ. FT.